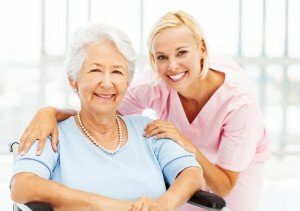 In choosing Wesbury’s Grace Rehabilitation and Health Center, you are selecting nursing, rehabilitative, and healthcare services at the forefront of the changing needs in the growing aging population. 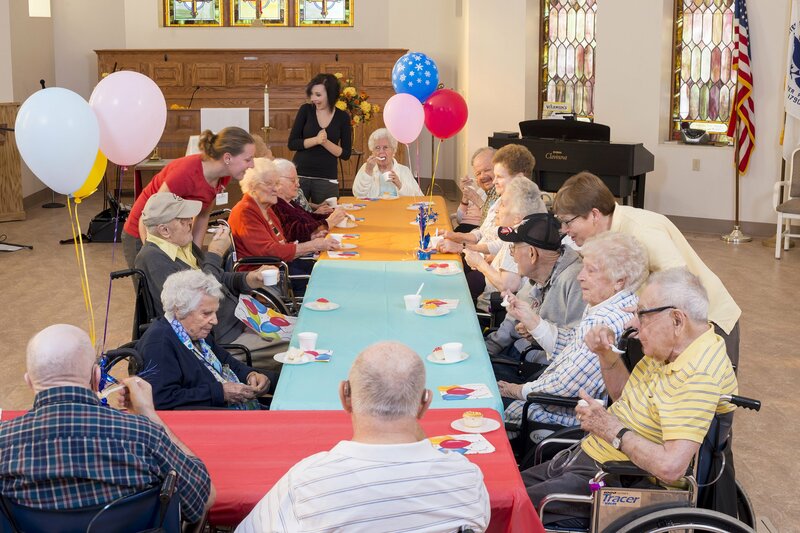 Our comfortable and supportive environment ensures residents and their families’ experience personalized, comprehensive care programs as well as many recreational opportunities. 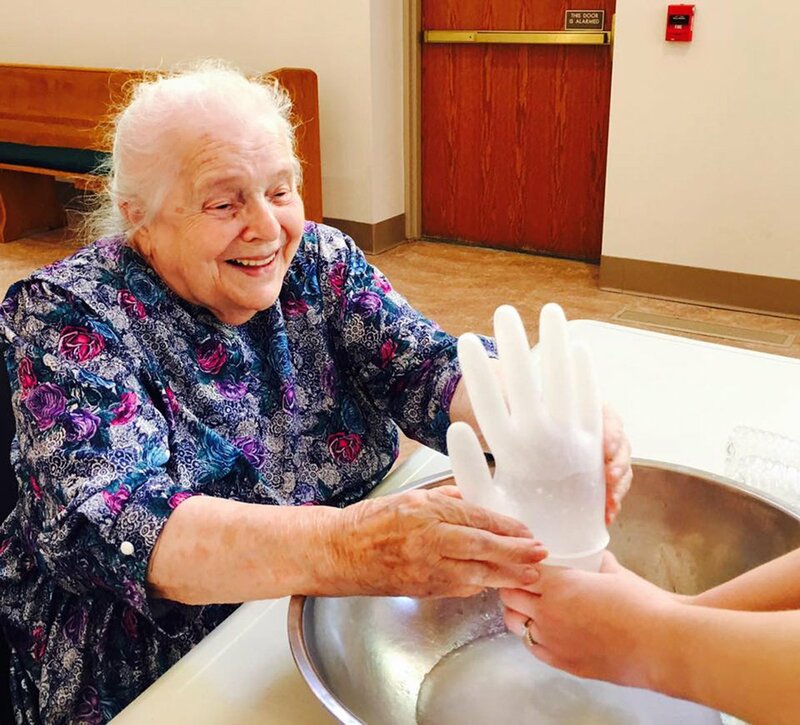 Beyond our home-like setting and many amenities, it is our extended family of staff and volunteers that will make you or your loved one feel at home. Grace Rehabilitation and Health Center is staffed by dedicated nurses and therapists serving under the direction of Medical Director, Dr. John H. Bailey III, who is Board Certified in both Internal and Geriatric Medicine. 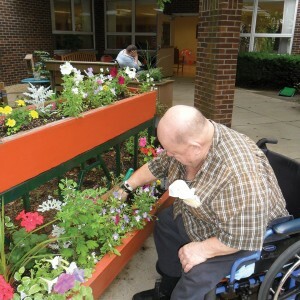 Multiple levels of care and programming are designed to meet individual needs so each resident may reach their fullest potential. 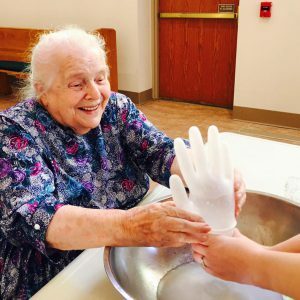 Comprised of several neighborhoods, Grace Rehabilitation and Health Center provides specialized life enrichment programming and staff designated to each neighborhood. 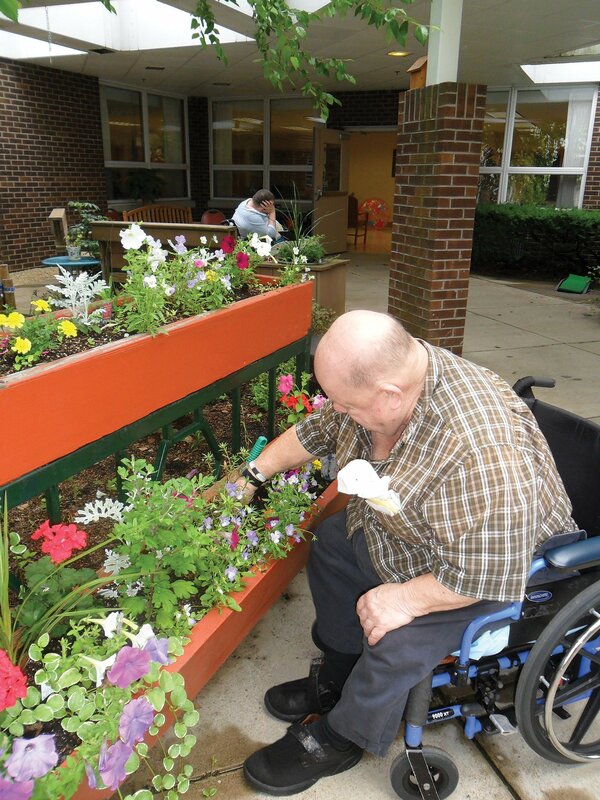 At Grace Rehabilitation and Health Center, abundant living changes the perceptions of what it means to live in a long-term care setting. We empower residents to choose how would like to spend their day, and how we can work to make that happen. Residents are encouraged to personalize their living space. Residents can choose to dine at the Neighborhood Grill or their Neighborhood dining room. 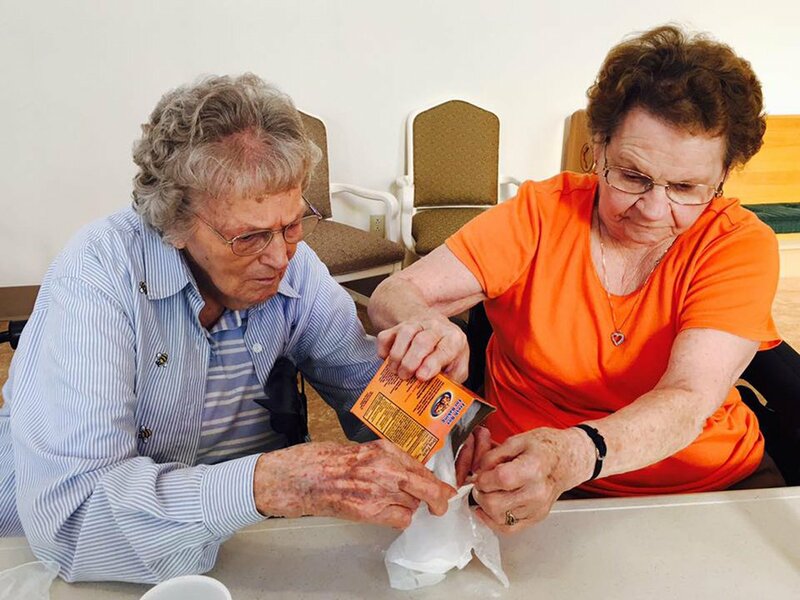 Residents may participate in the Life Enrichment activities that appeal to them in any neighborhood. If there is a preference in scheduling therapy later in the day after Life Enrichment activities, they can. 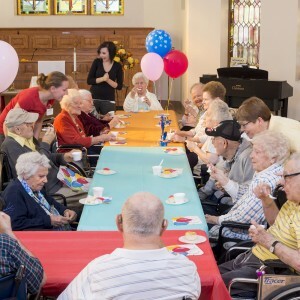 Families are encouraged to bring celebrations to their loved ones and share family traditions at Grace Rehabilitation and Health Center. The Resident Ambassador program welcomes new residents and empowers residents to form relationships with each other, developing a sense of community. 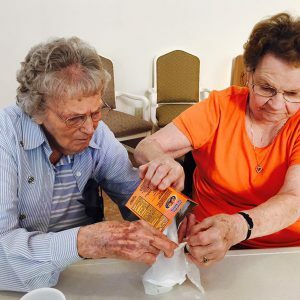 Card clubs, cooking, crafts and much more!